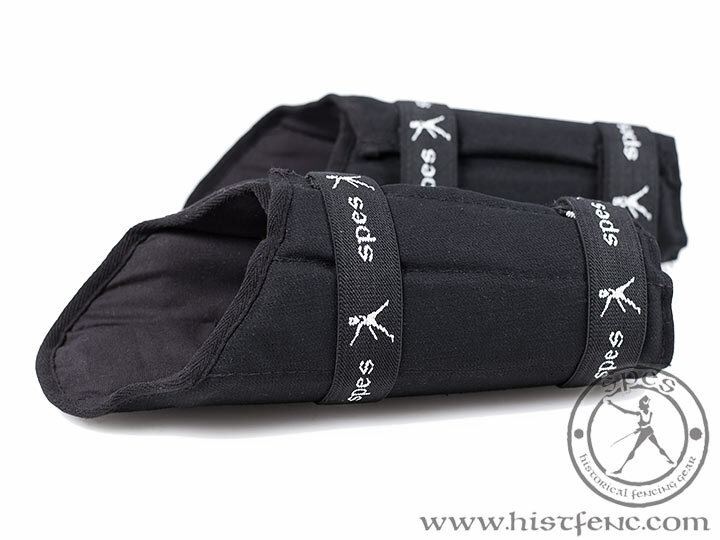 "Vectir" Forearm Protectors help to lessen the threat of injury during frequent historical fencing training. 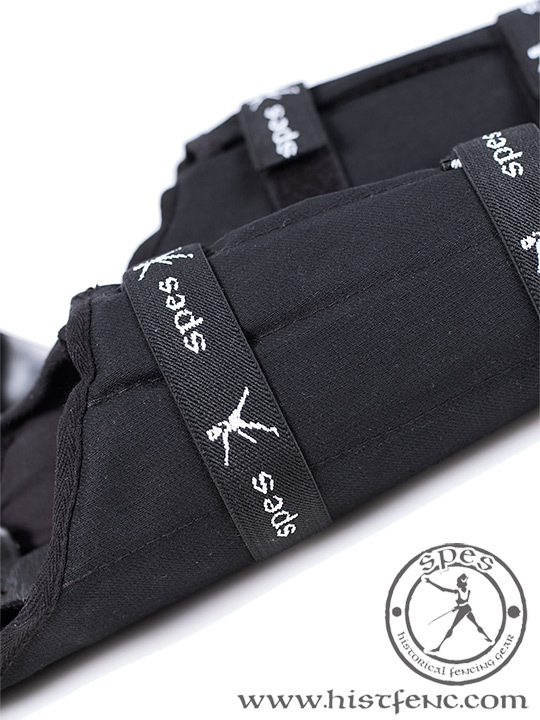 They are made of sturdy fabric as well as super-hard profiled plastic inserts. They were designed and tested in conjunction with the historical fencing school "VECTIR". 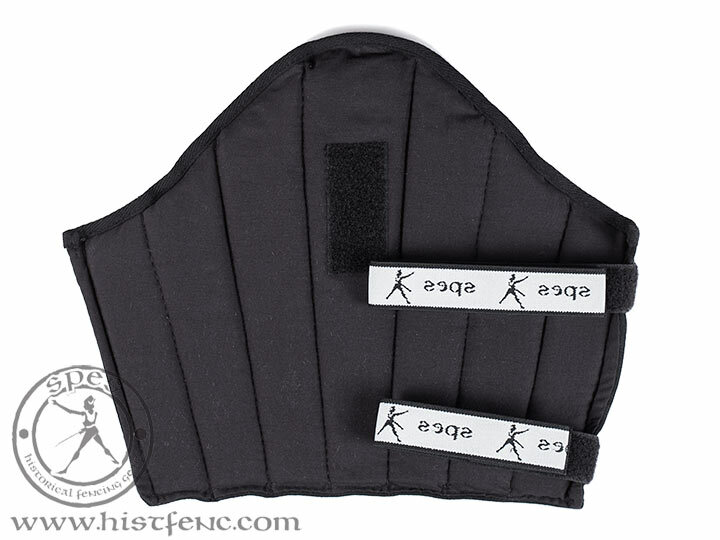 Additional velcro tape allows attaching an elbow protector. 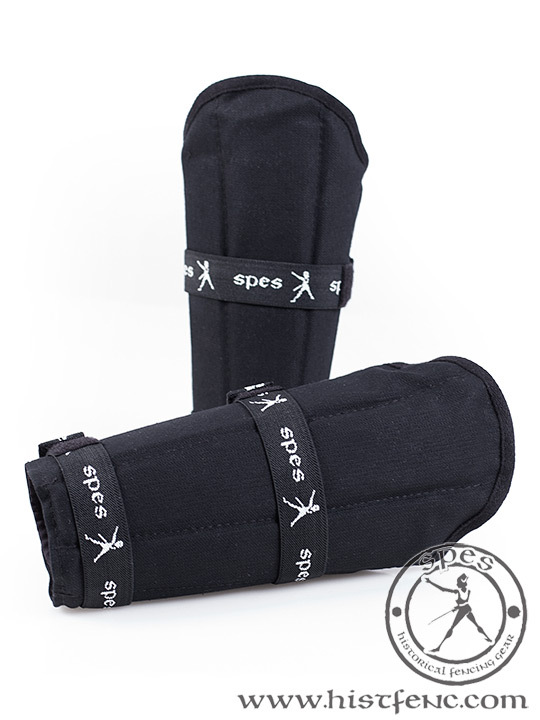 The Forearm and Elbow Protectors help to protect the arms and elbows during historical fencing training. Fencing Gloves designed for HEMA training with light weapon such as light saber, épée or rapier. They are not meant to be used with Feder or heavy sword. The Elbow Protectors are an extension of the Vectir forearm protector. 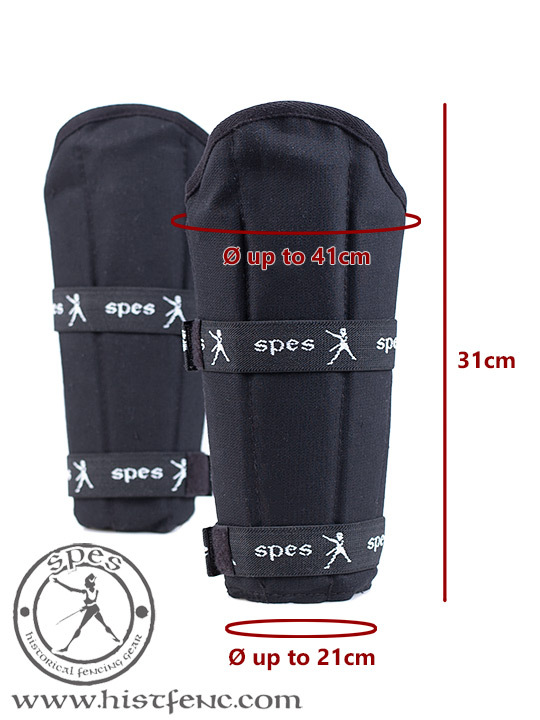 Thanks to them, you may extend forearm protector into the full version at any time also with elbow protection.